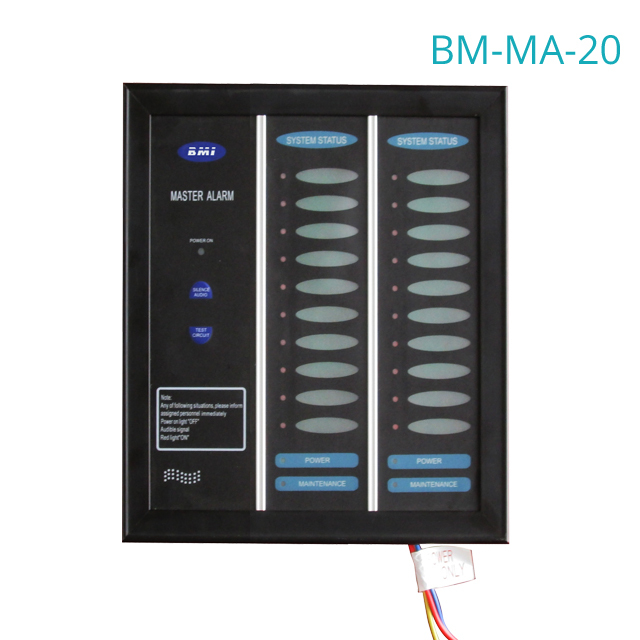 Master medical gas aralm - Buy Medical Gas Alarm, medical aralm, gas alarm Product on Suzhou Baw Medtech Ltd.
BMI medical gas alarm is mainly used in detecting gas supply pressure of a gas pipeline system, when the pressure of a medical gas supply at a serious situation, send out sound and light alarm. 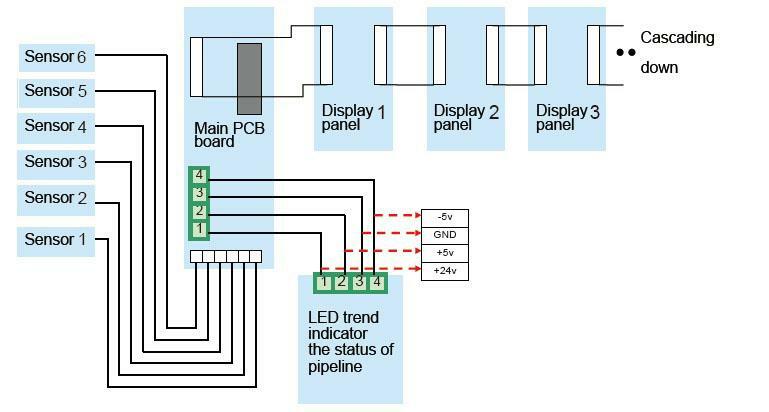 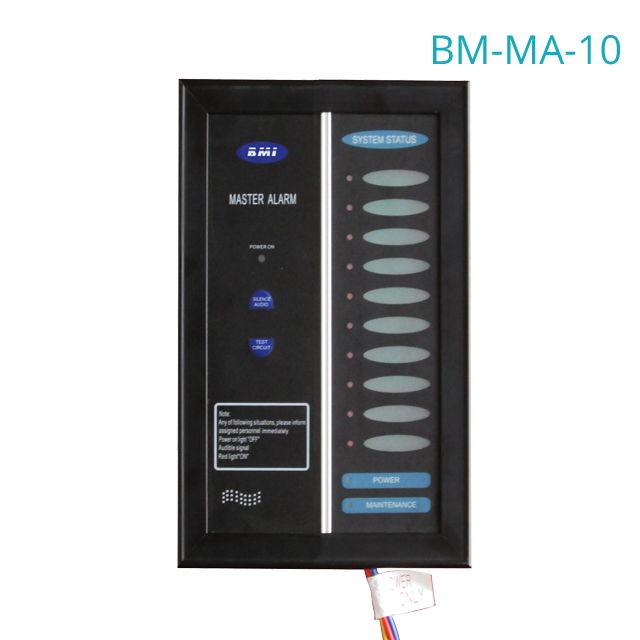 BMI medical gas display alarm system is wall mounted unit the gas gauge monitor in up to six gases pipe line and sound alarm wire to a printed circuit board located on the rough-in assembly. 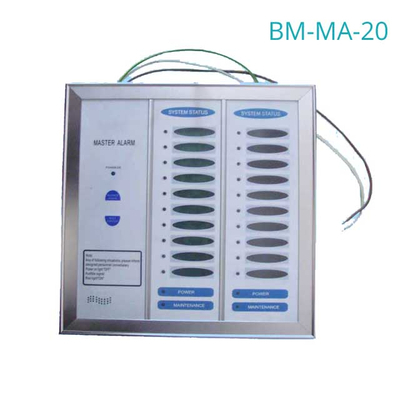 Each add-on module can be programmed to provide specific information, based on the medical facility's needs. 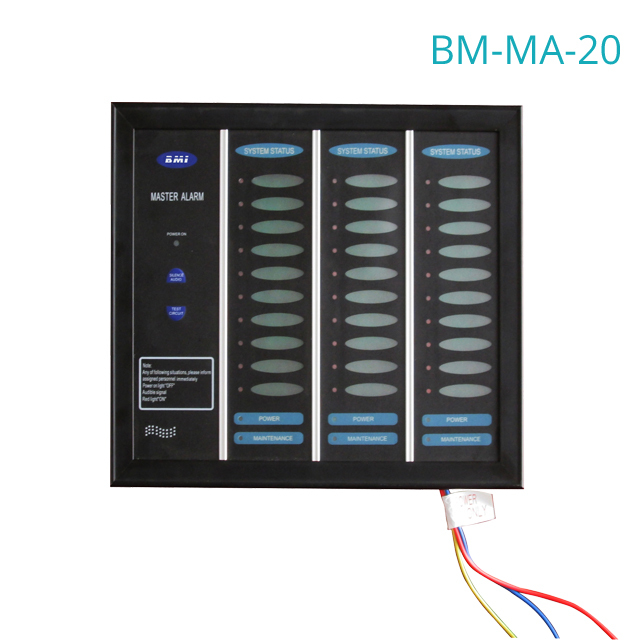 3,display modules indicators the pressure or vacuum value and audible and visal alarm signals.